The primary home of the lab is the Department of Biological Sciences at Columbia University on the main campus on Morningside Heights in amazing Manhattan. Secondary affiliations are with the Department of Biochemistry and Molecular Biophysics and the Department of Systems Biology. Training affiliations exist with the Department of Genetics and Development and the Program in Neuroscience and Behavior. The lab is sponsored by the Howard Hughes Medical Institute. 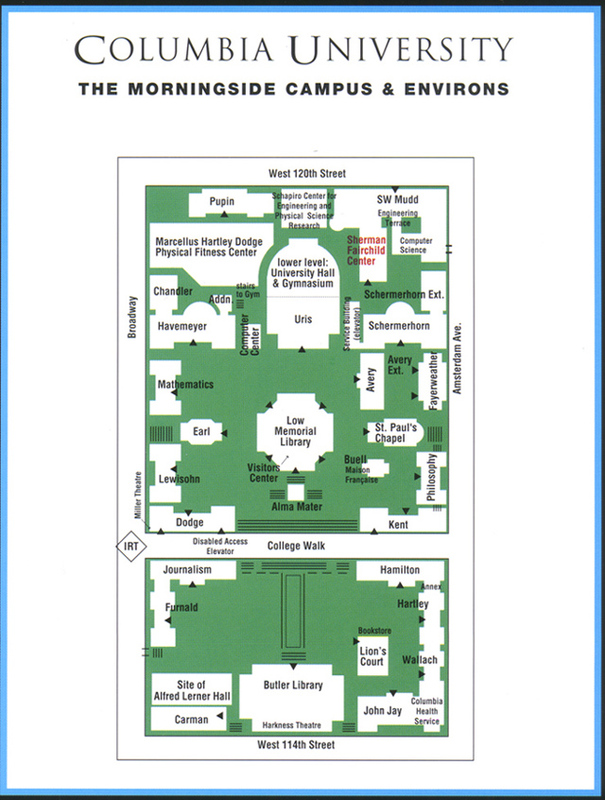 We are located in the Fairchild Building on the Morningside Campus. 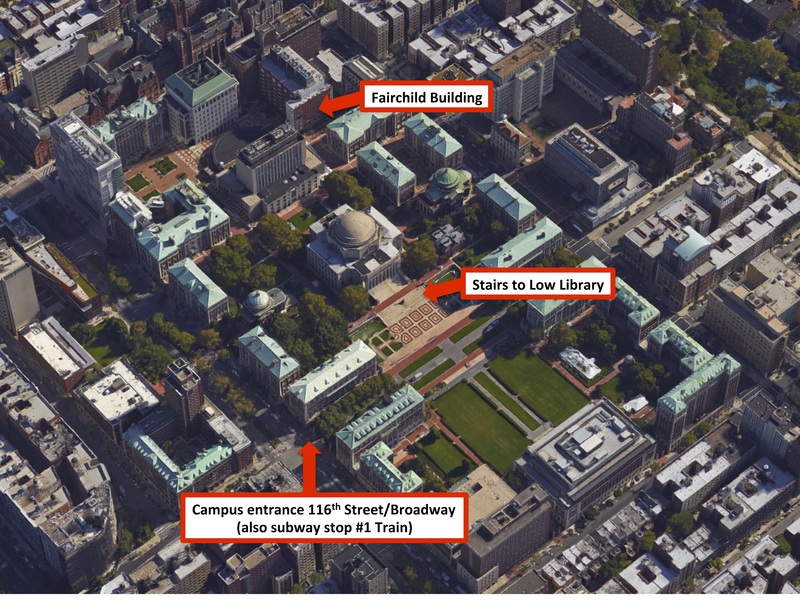 To reach the lab take the “1” train to the 116th Street/Columbia University stop. Walk from subway exit through entrance gate onto campus. Turn left to climb stairs up to Low Library, keep right to reach the Fairchild Building. The lab is located on the 8th floor.